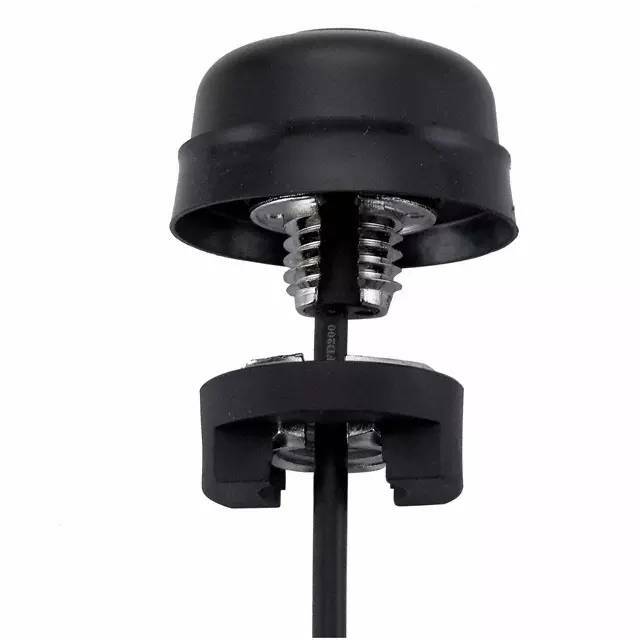 The A.03.C Hercules is a 40dB LNA high performance thread mount GPS antenna designed for external use on vehicles and outdoor assets where long cable lengths above 5 metres (15 feet) are used. Designed for heavy duty work with one piece C&C machined nickel steel base plate and threads, there are also convenient side slots for running cables laterally. Durable UV resistant ABS housing is resistant to vandalism and direct attack. At only 29mm high it complies with the latest EU directives for height restrictions, whilst also enabling covert operation with a diameter of 52mm. Cable lengths, types and connectors are fully customizable. For cable lengths below 5M please use our 28dB LNA A.01.C model.